On business or on holiday in Singapore, if you’re seeking the luxury of a king-size bed, look no further than a Superior Room. 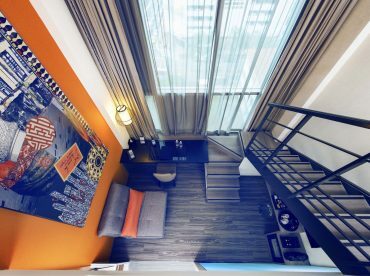 With colourful contemporary decor and artwork inspired by Singapore’s heritage, these tasteful rooms offer comfort and convenience in a striking setting. Enjoy Privilege Lounge access, free WiFi and the use of a complimentary Handy phone – including free 3G/4G Internet service and IDD calls to up to 10 countries of your choice – throughout your stay. Both the rain shower and the closet are walk-in. A large flatscreen TV provides entertainment.